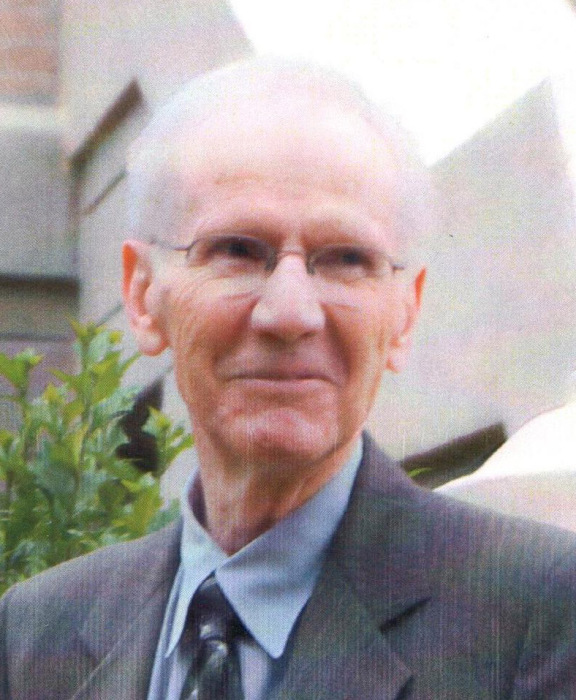 Dennis Leon Hill passed away on April 8, 2018 at his home in Kaysville after courageously enduring Parkinson’s disease for 21 years. He was born August 17, 1936 in Logan, UT to Archibald Gibson Hill and May Jensen Hill. He grew up in Richmond, Utah, graduating from North Cache High School and Utah State University. 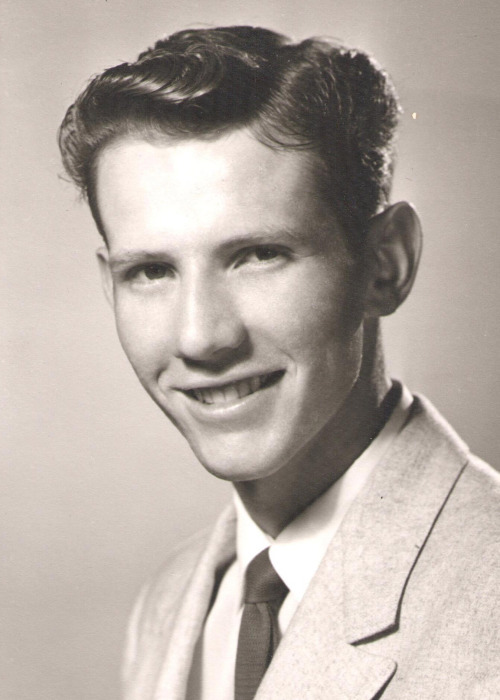 In 1956 he was called to serve a mission to Brazil. Upon his return in 1959, he married Genene Condie in the Salt Lake Temple. He was an active member of the LDS Church, serving in many callings including Bishop of the Kaysville First Ward. He especially enjoyed working with the youth. Dennis will be missed for his cheerful service to others and unconditional friendship to everyone. He worked at Hill Air Force Base as a Contract Administrator in procurement, retiring in 1998. He is survived by his wife Genene, their children, David and his wife Laurel of Spanish Fork; Brent of Salt Lake City; Scott and his wife Cindy of Pleasant Grove; Janis of Olympia, Washington; Lynda of Kaysville; and his brother Kenneth and wife Winnie of Maryland. He is also survived by six grandchildren, Colin and wife Cassi, Nathan, Cassie Walker and husband Trevor, Darcie Hobbs and husband James, Andrew, Bryson and two great-granddaughters, Tessa and Maren. He was preceded in death by his parents, two brothers, Dee and Morris and a sister, Anna Mae Ebert. Funeral services will be held Saturday, April 14, 2018 at 11:00 a.m. at the Kaysville Tabernacle, 198 West Center Street. Friends may visit family Friday from 6:00 to 8:00 p.m. and Saturday from 9:30 to 10:30 a.m. at the Tabernacle. Interment, Kaysville City Cemetery. A special thank you to Michelle Nielsen and staff of Caregivers Support Hospice in Kaysville for their kind and compassionate care.